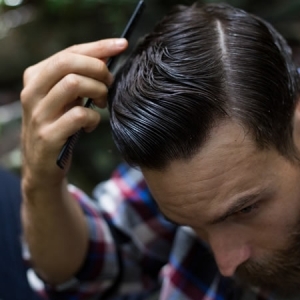 This gear is awesome for any length of growth. 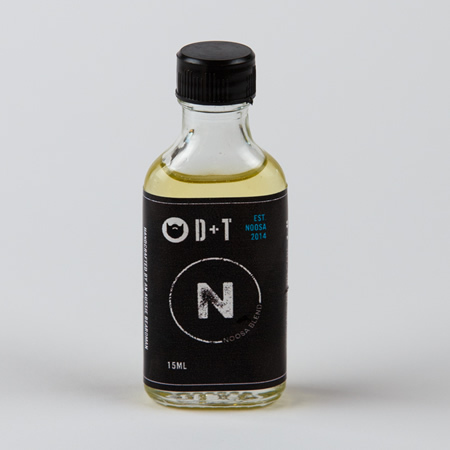 If you are just starting out, helps to relieve the itch. 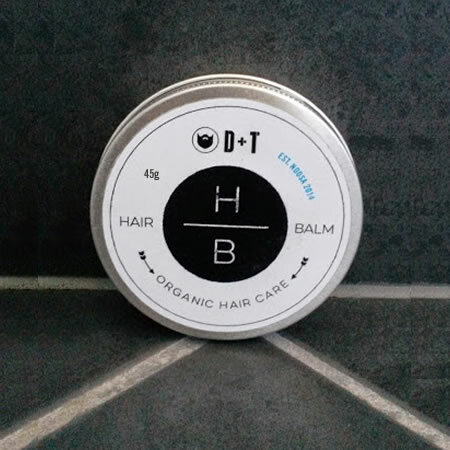 When it starts getting a bit bigger, will alleviate the dreaded 'beard-druff'. 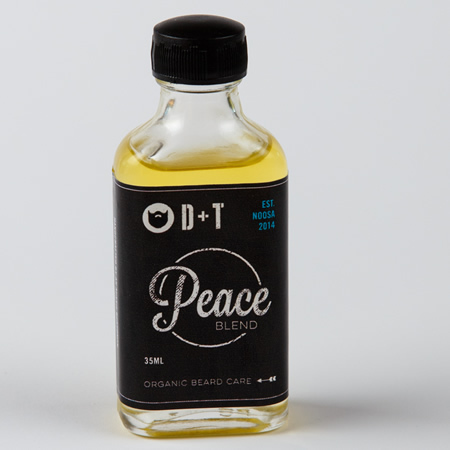 If you are pumping a big boy beard, helps to nourish the hair and promote a healthier growth. 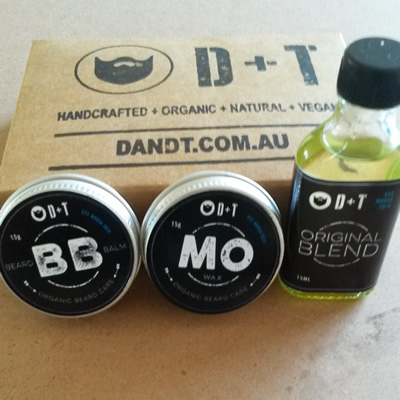 Handcrafted by an Aussie Beardman 100% Organic + 100% Vegan + 100% Cruelty Free + 100% Natural This gear is awesome for any length of growth. If you are just starting out, helps to relieve the itch. 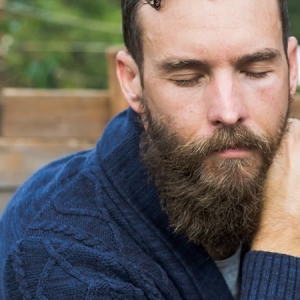 When it starts getting a bit bigger, will alleviate the dreaded 'beard-druff'. 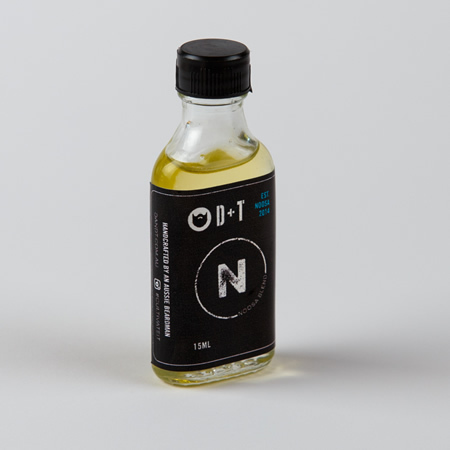 If you are pumping a big boy beard, helps to nourish the hair and promote a healthier growth. 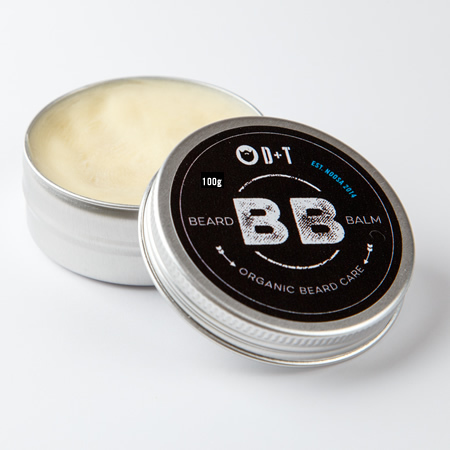 Handcrafted by an Aussie Beardman 100% Organic + 100% Vegan + 100% Cruelty Free 15g BEARD BALM - Ideal to sculpt that big boy beard. 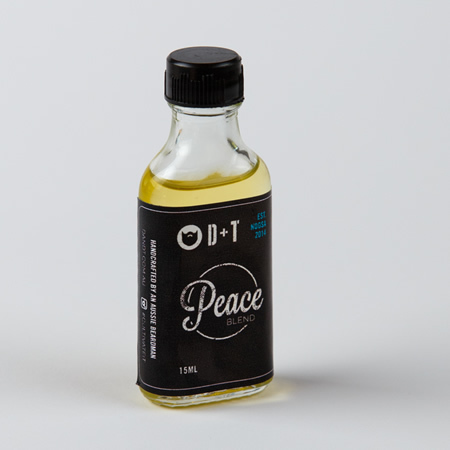 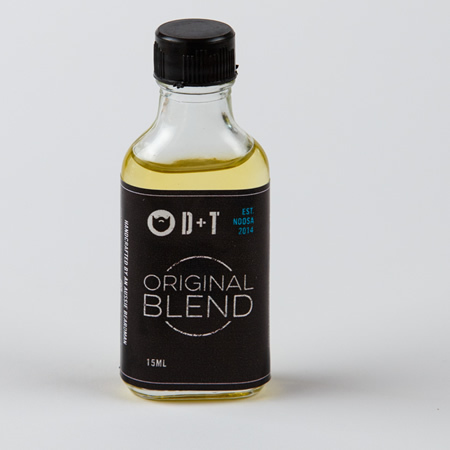 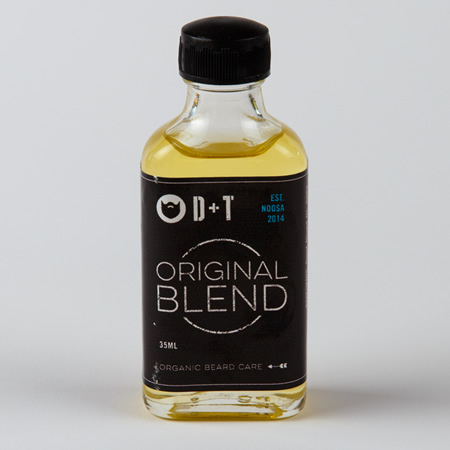 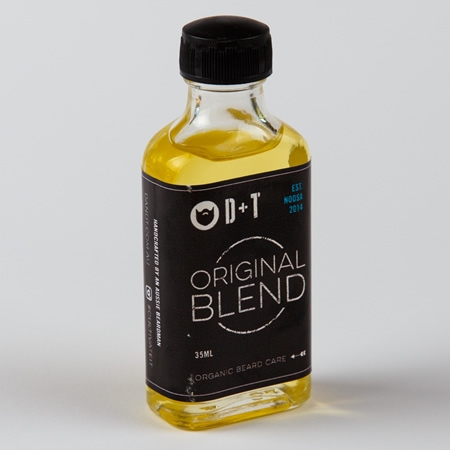 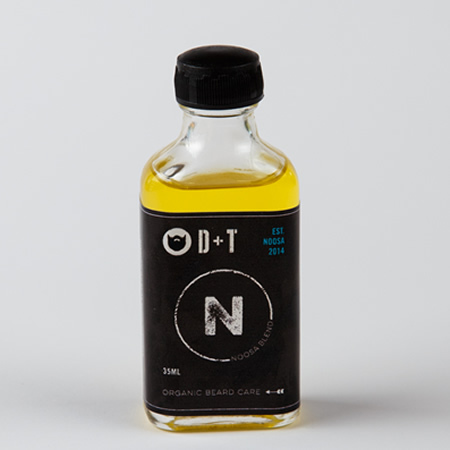 15ml ORIGINAL BEARD OIL - Perfect to shed the dreaded 'Beard-druff'. 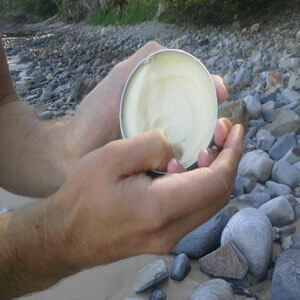 15g MO WAX - Grip and rip that Mo' with some shape and style. * PLEASE NOTE: This Pack is Awesome, and will make you even more AWESOME! 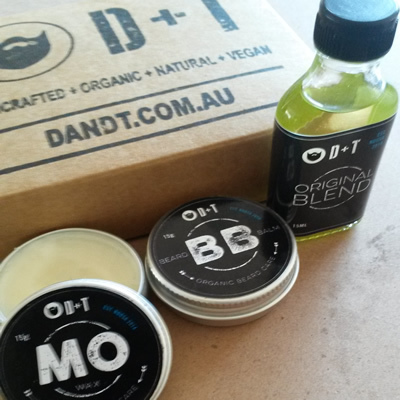 Handcrafted by an Aussie Beardman 100% Organic + 100% Vegan + 100% Cruelty Free + 100% Natural Looking to get a hold of that mighty girth? 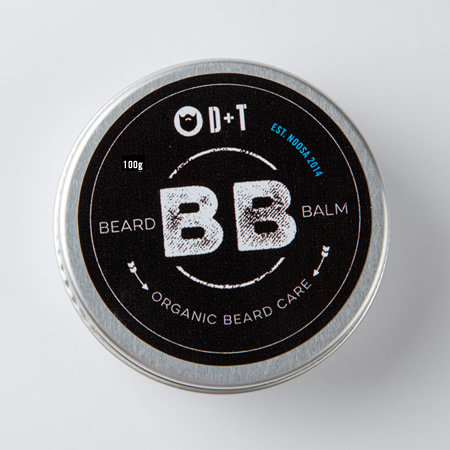 Grip and rip our Premium Organic Beard Balm in that bad boy. 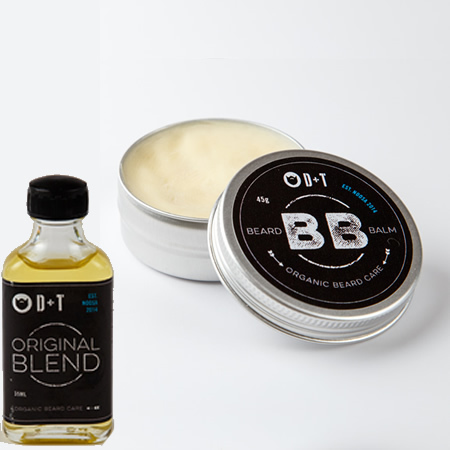 Even the mightiest beard will be tamed. 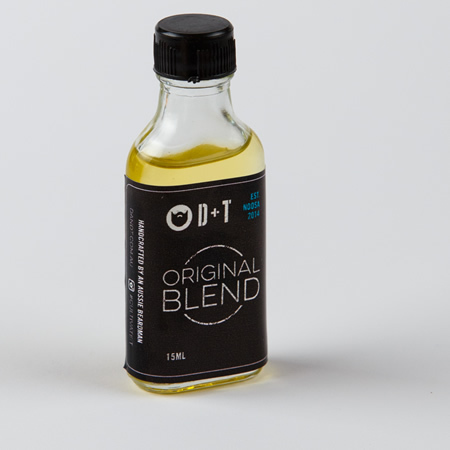 LIMITED RANGE!!! 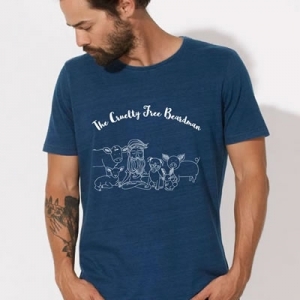 100% Organic + 100% Vegan + 100% Cruelty Free Organic Denim Short Sleeve Tee Single Jersey 100% Organic ring-spun Combed Cotton Indigo Garment Wash 155 gsm After something totally awesome, well we have you sorted with this rad new design. Showcasing all that is amazing with being a beardman, and living a cruelty free lifestyle. 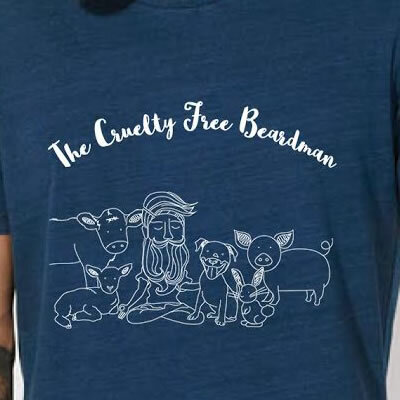 The Cruelty Free Beardman shirt will blow your socks off...ha ha.